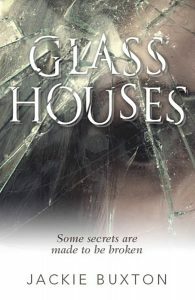 Welcome to Jackie Buxton, author of Glass Houses. Thanks so much for having me on your blog, Ruby. I’ve had fun reminiscing while choosing my favourite, most inspirational ten books. I was helped when I was struggling to cut the eleven books down to ten, as I noticed that Amanda Saint had already chosen After You’d Gone by the great Maggie O’Farrell. I shall therefore leave it off my list but suffice it to say, I have never forgotten Alice and that pillow case she couldn’t bear to wash.
OK, promise not to be cross? Jane Austen and I don’t get on. In fact, I hold her and my A-level syllabus accountable for bringing a childhood of reading to an abrupt halt: a literary drought which lasted into my early twenties. Astounded that I hadn’t picked up a novel of my own volition since my teens, my first employer took matters into her own hands, buying me a copy of the Power of One. Suffice it to say, I did read The Power of One and indeed, the sequel, Tandia, all 900 pages. I had to order it from my local book shop, making a special trip to pick it up in its perfectly-fitting, crisp, white paper bag. The Power of One by Bryce Courtenay got me reading again and I’ve never looked back. I have a gulp even just thinking about this story, about poor Peekay, a British South African boy who is treated so badly in a racist South Africa, it’s almost unbearable. Thankfully decent, and often eccentric, characters pop up throughout Peekay’s life, providing love and wisdom. It’s that, his inspiring tenacity, as well as his new-found skill for boxing, which help guide him through. I wish this had been on my A-level syllabus. One word springs to mind: lyrical. 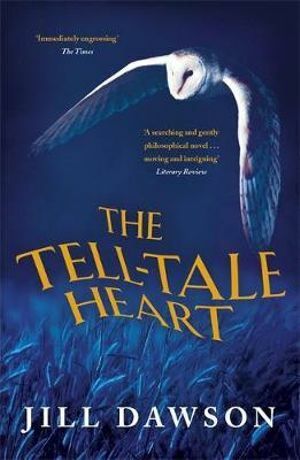 This tale is so beautifully descriptive and emotional, the characters incredibly complex and believable and Andy’s childhood so, well, difficult, I just wanted to scoop him up and whisk him away. Thank goodness for Grampy and his knots. 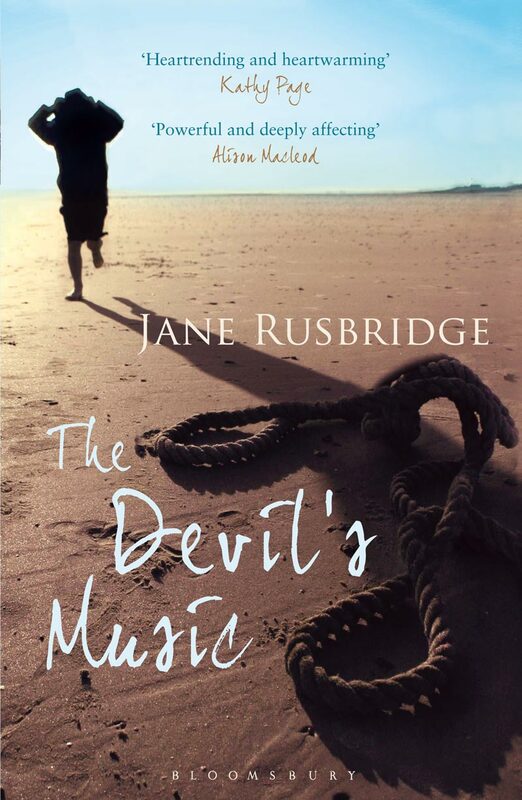 Rusbridge is masterful at creating an evocative and memorable sense of place and this is one of the reasons I’ve read this novel twice – unheard of for me. Jacob is fourteen. A classmate has been murdered and staggeringly, he is the prime suspect. 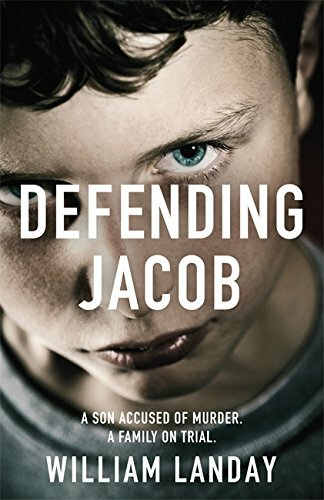 Cue an emotional family drama with a spaghetti of twists and turns in the quest to find out if Jacob really has the capacity to kill. I’d defy any reader to have unflinching conviction as to his guilt or innocence and this book has one of the best twists ever! 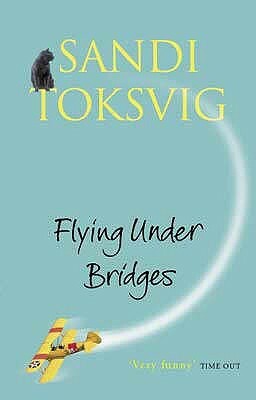 Read over a decade ago, I still remember the main character talking to us from Holloway, explaining why she’s on trial for murder. It’s all brilliantly set up to gain my total sympathy. No dark read, full of dry humour and wry observation, this is hysterical. Rachel Joyce is a favourite author and Perfect is top of her illustrious list for me. The stories of troubled Byron, anxious Jim and the eminently loveable, but somewhat failing, mother Diane, are all so sad in parts, I could barely read on. Thankfully, Joyce is adept at throwing in a whiff of humour to prevent the sorrow becoming too much. This is a sad tale of those struggling with their existence but it’s also incredibly warm; sending a message that even the most damaged of souls can be made better with a hefty dose of love and attention. 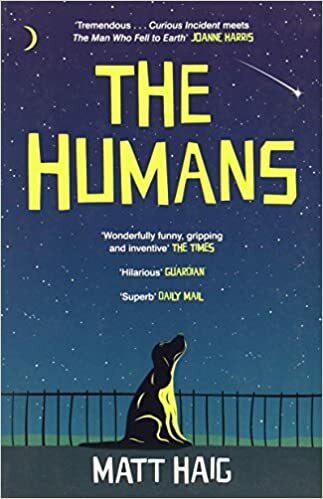 Despite an alien living on earth being at the core of this story, The Humans is less about other worlds and more a satire on the quirkiness of our weird and irrational human species. I found it very moving. It left me thinking that maybe we humans aren’t so bad after all and it’s nice to be reminded of that, sometimes. A wonderful psychological drama in which in-mate Simon is terrifyingly pleasant some of the time, and plain terrifying the rest. Page’s attention to detail is brilliant, the picture she draws of prison life in Britain in the 80s is sobering. 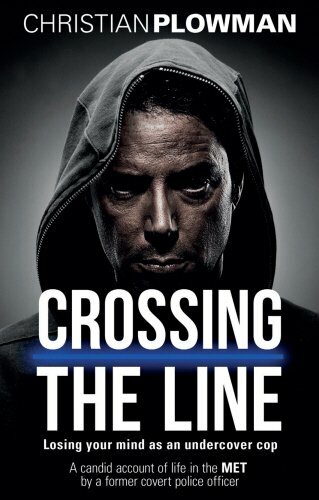 This is an auto-biographical account of life as an undercover detective. It’s gripping, dark and educational but over-whelmingly sad. It’s the human cost to Plowman which has stayed with me all this time. When I was reading the blurb a line stopped me in my tracks: ‘What’s it like to live with another person’s heart?’ it asks. What is it like indeed! Do I believe that a person’s soul and personality could be transferred from one body to another via a heart transplant? I’m undecided but the possibility that it could, had me absolutely transfixed. 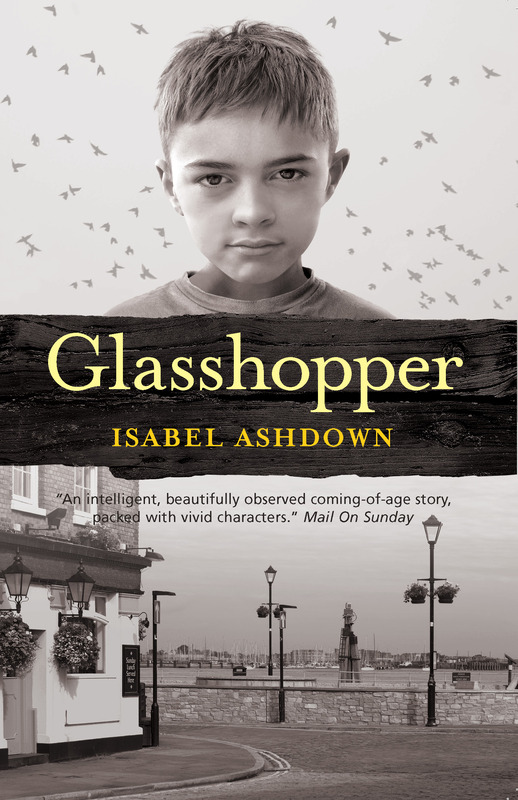 Talk to anybody who’s read Glasshopper and they will pout and remember wistfully how adorable 13 year old Jake is, and how they wish they could give him a hug. Told expertly through Jake’s voice and that of his troubled mother, Glasshopper is Jake’s story, as he unconsciously witnesses her descent into alcoholism. 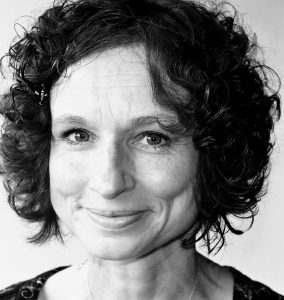 Jackie Buxton is a writer, editor and teacher of creative writing, living in Yorkshire with her husband and two teenage daughters. Author of self-help memoir, Tea & Chemo (Urbane Publications, November 2015), Jackie’s first novel, Glass Houses, will be published on June 16th. It’s about two women, their terrible mistakes, the repercussions and the silver linings, and is now available to pre-order from Amazon and direct from the publisher, Urbane Publications.